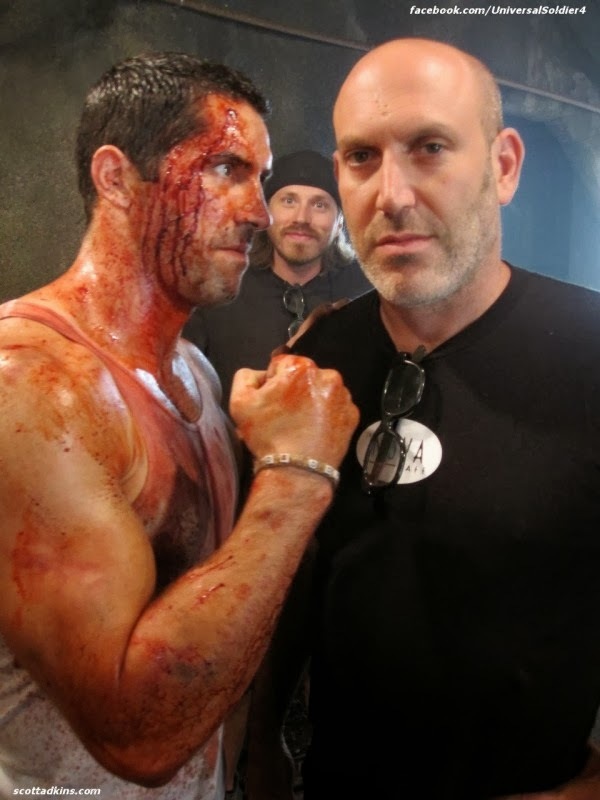 Scott Adkins (Left) and John Hyams (Right) on the set of Universal Soldier: Day of Reckoning. Scott Wilson: Universal Soldier: Day of Reckoning was done on a controlled budget: 11.5 million dollars according to Wikipedia. Not the most reliable source in the world, but it’s the best I could do.